Document management for nonprofit organizations (DMS for NPOs) is exactly as important as document management for any business or organization out there. But there are some nuances that make a proper document management software for non-profits perhaps even more essential. There are just so many organizations that need the best small business document management software. In US alone there are 28 million small businesses! But the definition itself is quite broad to tell the truth. 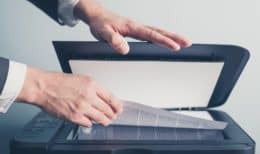 Online Document Sharing Software becomes handy when you have a lot of documents (which every organization and even individual does) that need to be made available to others. Either for them to see or to collaborate in some form or another. 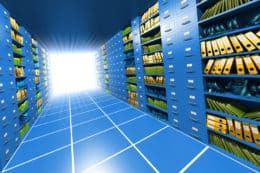 Scanned Document Management Software is of course exactly what you need when you have accumulated a lot of data on papers during your years in business and you are now in the process of digitizing it all. When looking for a document repository software, you no doubt have seen that although straightforward in first sight, it actually is a pretty difficult task. And it is not because of the lack of options!